Exports of these products to Australia grew to the stage that his youngest son, Myles Herbert, moved to Sydney to establish Garrick Herbert P/L as a local base for distribution of the range throughout Australia. Only the highest quality products suitable for industrial trade users are selected. The company now represents a diverse collection of reputable manufacturers from Australia, New Zealand, Japan, USA, Spain, Thailand, China and other countries including brands Bramley,Asada,Linishall,Irega,Spillfix,Toho & Garrick Lifting,Garrick Machine Tools,Garrick Plumbing Tools & Garrick Spill Management . Products include: hand and machine tools, machinery, lifting and materials handling equipment, cutting oils and absorbents, etc. 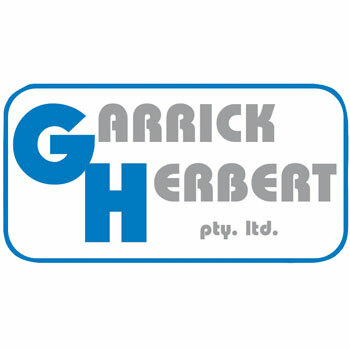 Due to rapid company growth, Garrick Herbert moved into premises four times larger in 2006, purchasing the current location at Kirrawee in the southern suburbs of Sydney.